Vacation rental software is the best software for vacation property owners. Basically, it’s the combination of hotel and property management software. It’s quite cool featured software to increase vacation rental revenue. If you belong to vacation rental properties, so it would be a great deal for you where you can easily make your business more adorable. You can easily manage lots of things for your vacation rental business through this software. The best vacation rental software will help you to maintain contract management. You can also manage fee process and commission management through vacation rental management software. Guest and user can easily provide their valuable reviews and ratings to your business through this rental property software. If you would like to manage your leads, vacation rental software is the top-notch solution for you. You can double your business revenue with the same type of software. Even you can manage your housekeeping with reservation management with the software. It’s also a crucial feature for the vendor where you can manage all your vendors’ information and activities. 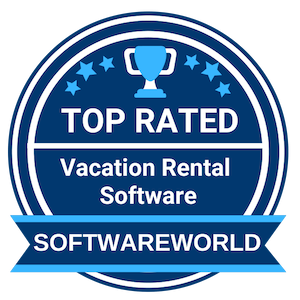 If you are looking for the top-rated rental software for your business, here you can find an exclusive list of vacation rental management software by SoftwareWorld. Let’s take a look. What are the Best Vacation Rental Software in 2019? About Kigo : Designed to maximize revenue and streamline operations, Kigo allows vacation rental managers and owners to spend less time managing more properties. 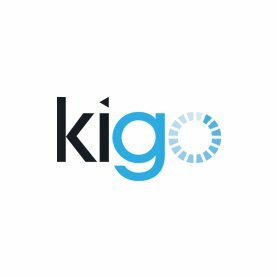 Kigo is a web-based, scalable solution that provides vacation rental managers all of the critical features they need in one, easy-to-use solution, including reservation management, distribution, marketing, revenue management, eSignature and websites. 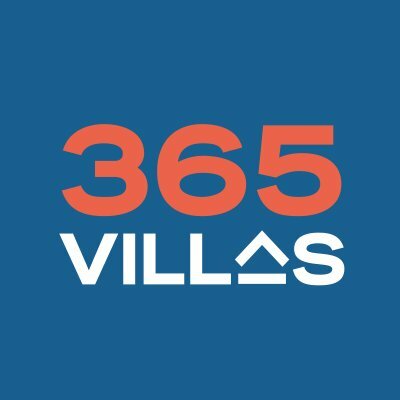 About 365villas : 365Villas is a property management platform simplifies and streamlines your business, and at the same time, enhance your occupancy rates across your whole short-stay rental portfolio. The software does all of these by centralizing all the aspects and facets of your operations, enabling you to manage your entire business from a single location. About LiveRez : LiveRez is a complete vacation rental software and services solution. Our solution includes a website, property management system, and online marketing services. We pride ourselves on taking a partnership approach with vacation rentals property managers to drive more bookings for their business. 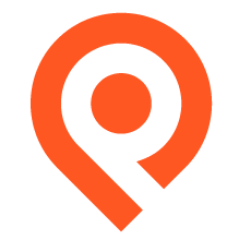 About Properly : Properly is the leading operations platform for Airbnb hosts and vacation rental property managers. Properly’s tools allow property managers to implement brand standards across their operations, instruct and manage their teams on how to perform perfect housekeeping and maintenance tasks, and provide real-time data from the field. Our Marketplace of thousands of high-quality cleaners and service providers all around the world provides hosts and PMs with the resources they need to manage and grow their business. 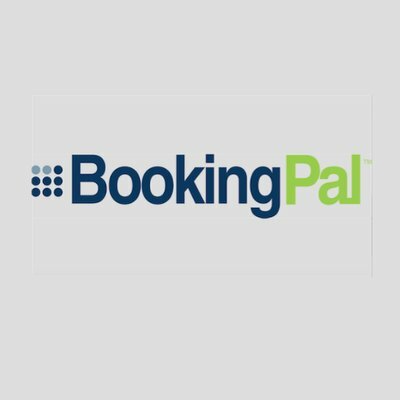 About BookingPal : BookingPal is a cloud based travel technology company, providing a global distribution system and a centralized booking platform for short term rental properties. Short term rental property owners/managers can increase their online presence and number of bookings by distributing their inventory via BookingPal’s global distribution channels. Vacation rental properties, timeshare resorts, and corporate housing can use BookingPal’s guest generation capabilities to maximize profitability and increase efficiency of their online performance. 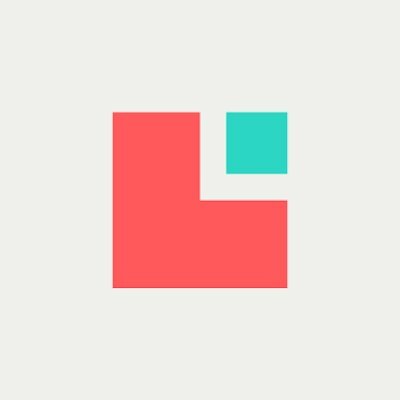 About Lodgify : Lodgify is focused on building direct channel technology which empowers vacation rental owners and property managers to create a professional website and grow direct bookings, free from commissions. The company, which has twice featured in Wired’s 100 Hottest European startups list, has raised a total of $7.3 million in venture capital to date. We are an international team of more than 50 people and our HQ is based in Barcelona city center. “Support – first class. Reponsive, knowledgable and helpful. Template driven so easy to set up. Nice integration with Booking.com and Airbnb so far. Good messaging system. I’m getting by with only the basic system right now but also know there is still more it can do so happy and not even using all the features.” – Simon B. 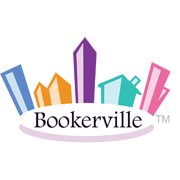 About Bookerville : Bookerville was established to provide easy to use, customizable vacation rental management software and availability & booking calendars for multi-property vacation rental managers, do-it-yourself vacation rental owners, private vacation homeowners, bed and breakfast owners, and condo guest suite managers. 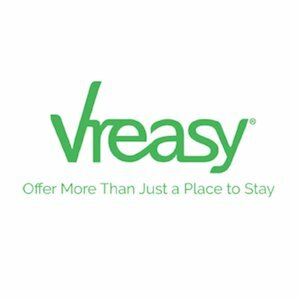 About Vreasy : Vreasy develops a complete SaaS solution for the Vacation Rentals property managers to manage their business. The solution provides API connections to AirBnB, Booking.com, TripAdvisor, HomeAway and custom websites; a Property Management System (PMS); and a Guest Management System (GMS). All the functionality a property manager needs to grow and run their business. 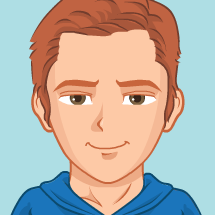 “Vreasy has most functionalities required to manage the business of holidays rentals. The learning curve isn’t that steep, considered all the features that are packed into the service. One of the best experiences, over the software itself, for their customer support!” – luigi g.
About Uplisting : Uplisting is a property management system for Vacation Rental owners, operators and managers. Uplisting automates lots of your daily tasks, saving you hours every day. 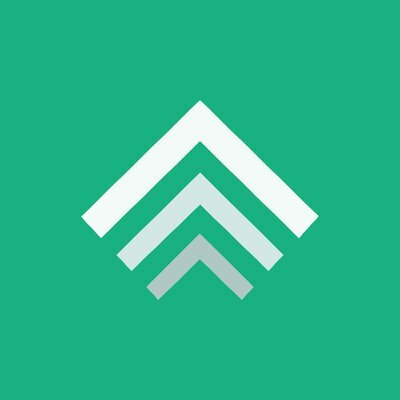 Uplisting is a short-term rental property management software which supports property, channel and guest management with rates, bookings and availability syncing, centralized bookings, and a unified single inbox, plus linked listings, smart rates and more. About Avantio : Avantio provides comprehensive vacation rental software, a channel manager with connections to 50+ vacation rental partner portals worldwide and state-of-the-art, mobile-friendly vacation rental websites for professional property management agencies. » Real Estate CRM Software - The real estate CRM software assists agents, brokers for working more efficiently and intuitively. This software also helps manage the contacts, workload, forecast sales, client interactions and other various critical processes. » Club Management Software - Club management software is also popular as club membership software. Basically, this type of software is useful for associations and clubs. If you belong to any association or club, this one is a wonderful option for you where you can comfortably manage your business and provide effective customer service.